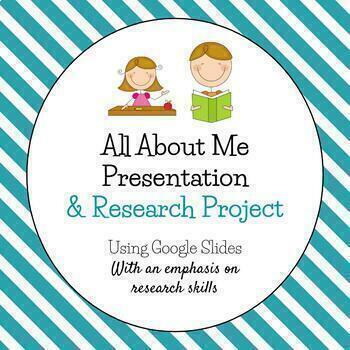 All About Me Presentation and Research Project - Fully Editable! 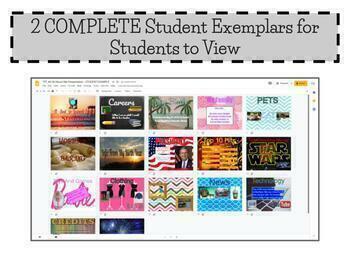 I have completed this project with my 6th grade computer tech students for two years and they have loved it. The students not only complete the "all about me" typical questions, but also conduct research about the year they were born and present all of the info in a PPT that they create. 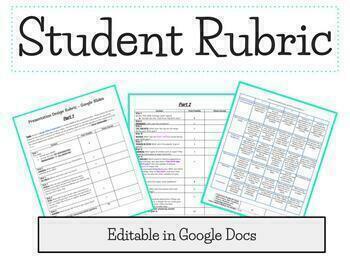 It is a great way to get to know your students and for them to explore their birth year. Please see the sample for a better idea of what this project is all about. 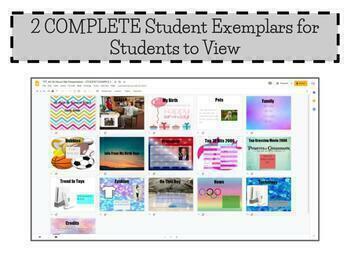 I have also included the Computer Technology standards on the overhead instructional display, which always comes in handy when the teacher is needing to provide evidence of aligning assignments to the standards.